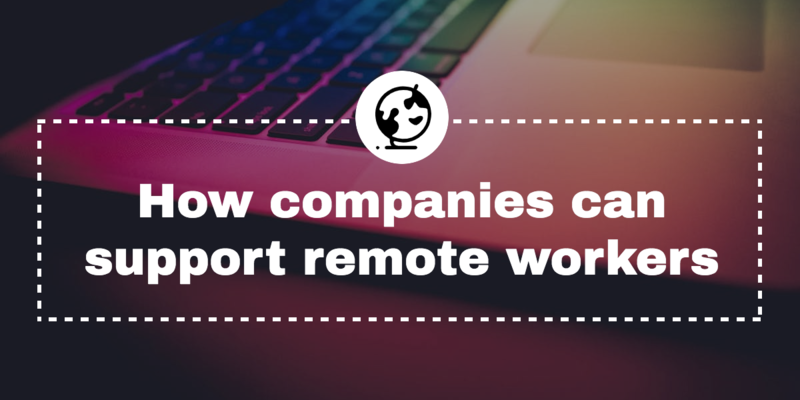 Unsure how to best manage your remote workforce? You’re not alone. 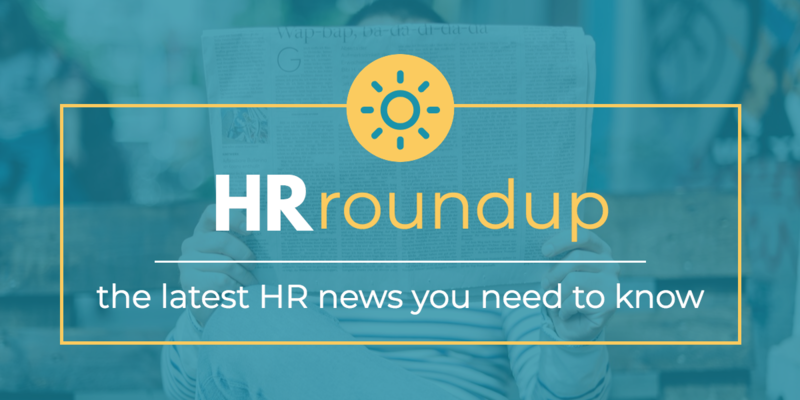 When legal conflicts arise between employees and employers — such as misconduct or a breach of contract — they’re generally settled one of two ways: via lawsuit or arbitration. And because lawsuits can be lengthy and exhausting for both parties, many employers prefer to resolve disputes through arbitration. Plus, preventing lawsuits can help a company protect its public brand identity. 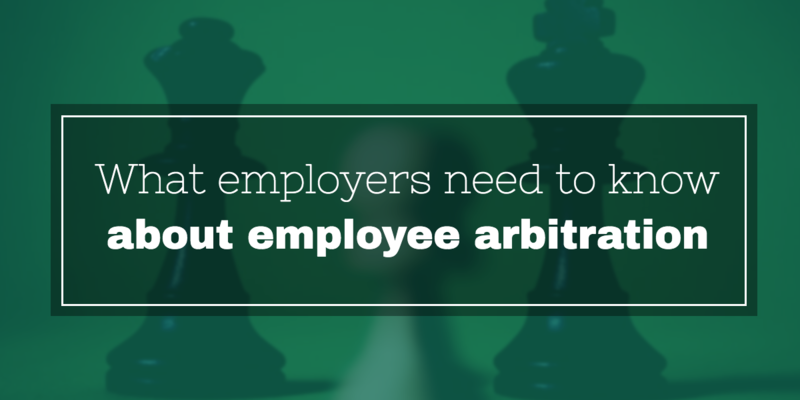 However, as organizations like Google have recently discovered, forcing arbitration can jeopardize an employer’s reputation and undermine employee trust. 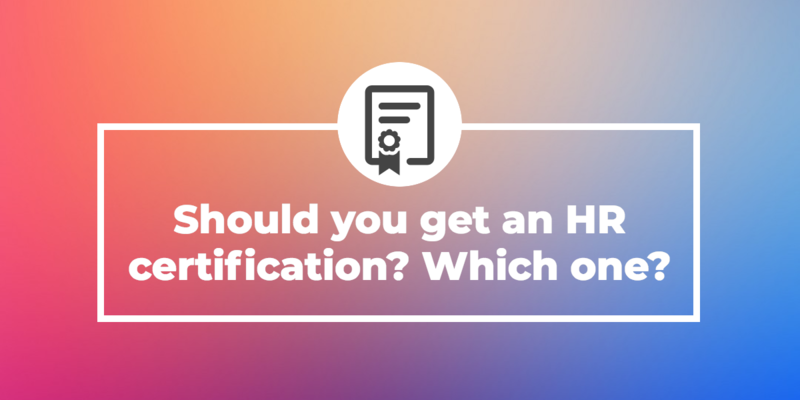 Here are several things you need to keep in mind when deciding whether or not to include an arbitration clause in your employee contracts. Working in human resources is an enriching and rewarding career that allows you to make a meaningful impact on your workplace and its employees every day. 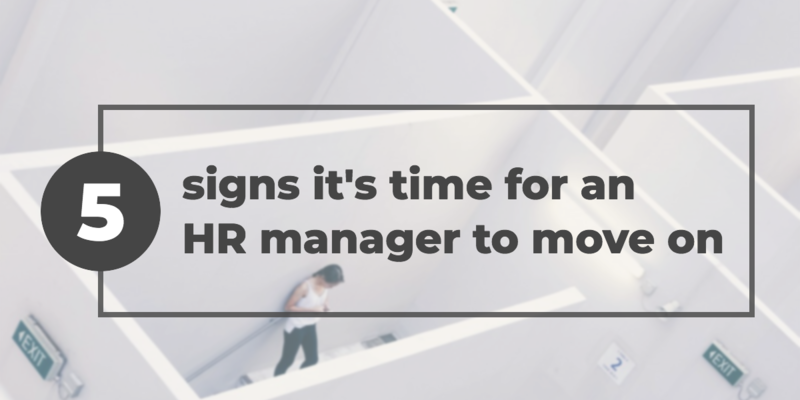 However, being an HR leader isn’t without its challenges — like having a front-row seat to employee layoffs or navigating complex labor laws. But while some of the obstacles you face are common among most professionals in the field, grappling with other, more serious frustrations may suggest its time to consider seeking opportunities with a new employer.